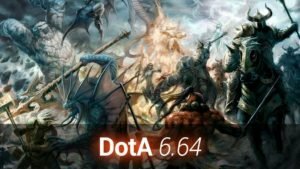 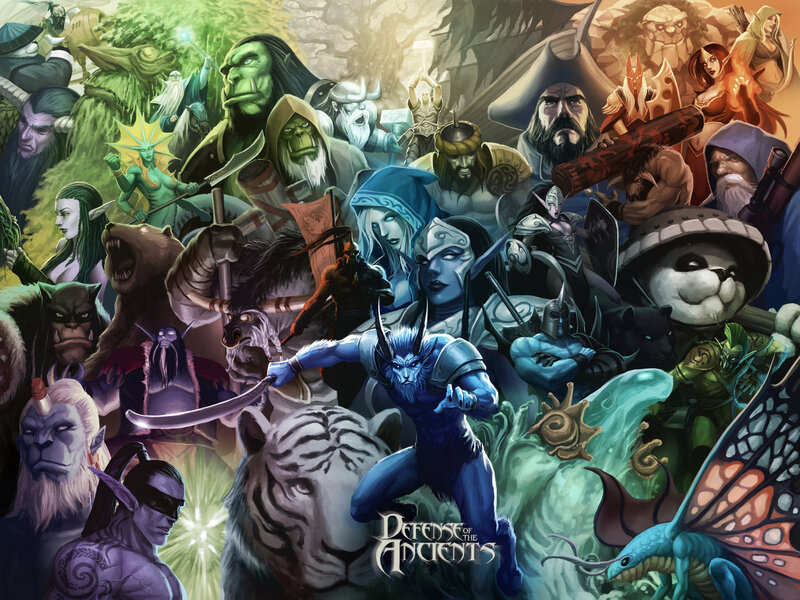 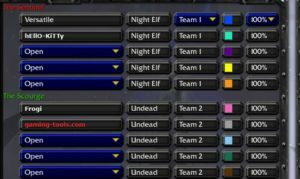 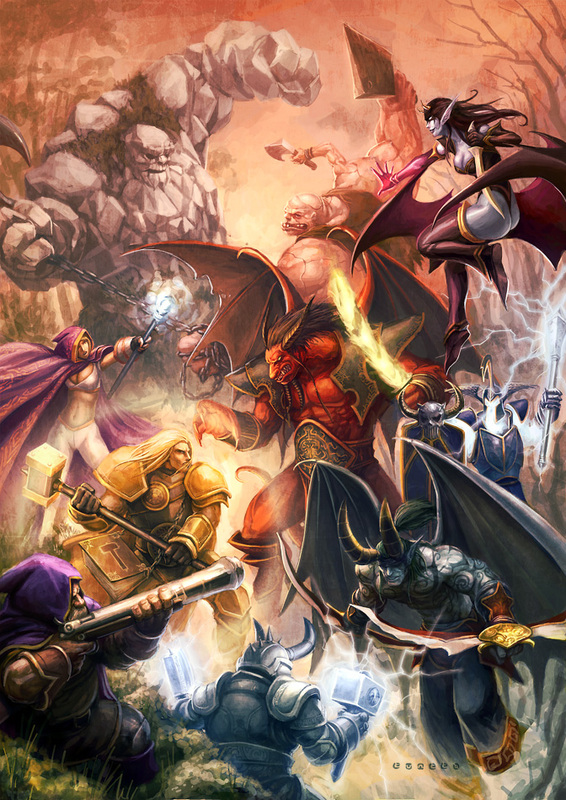 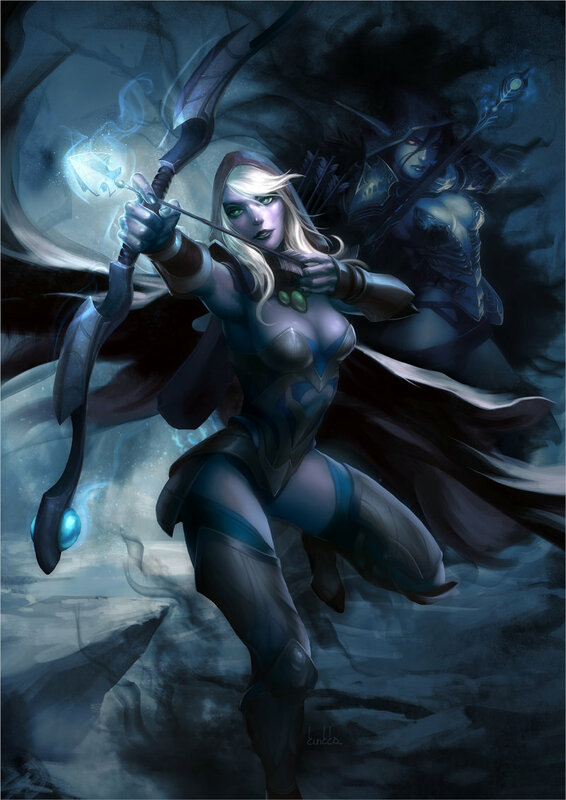 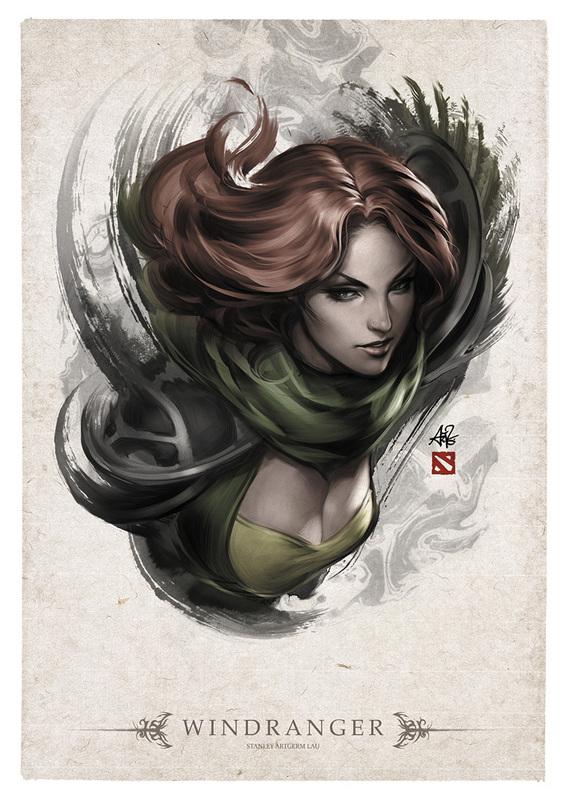 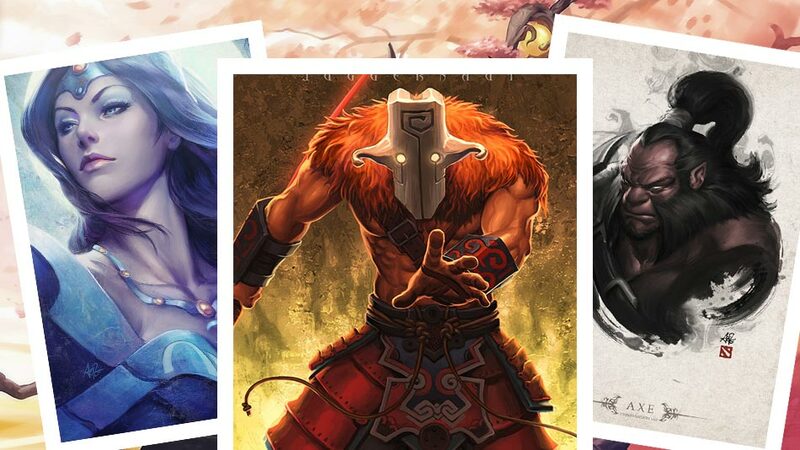 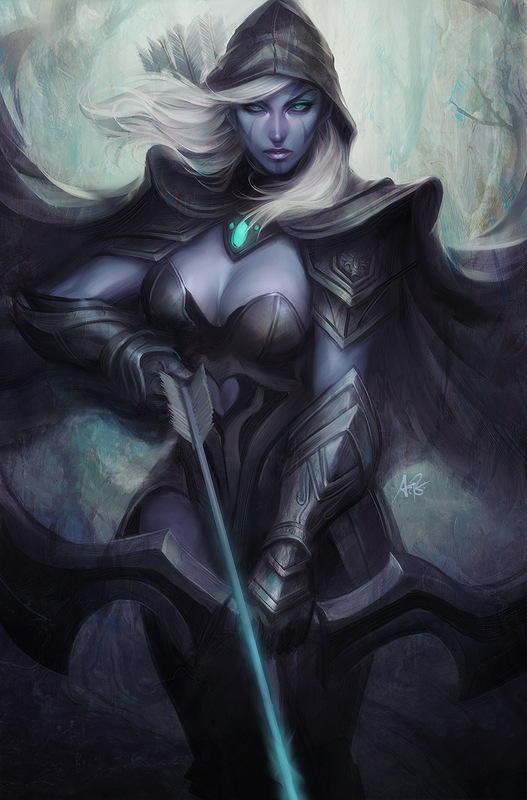 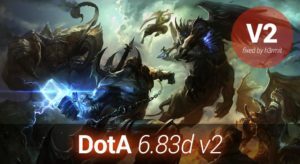 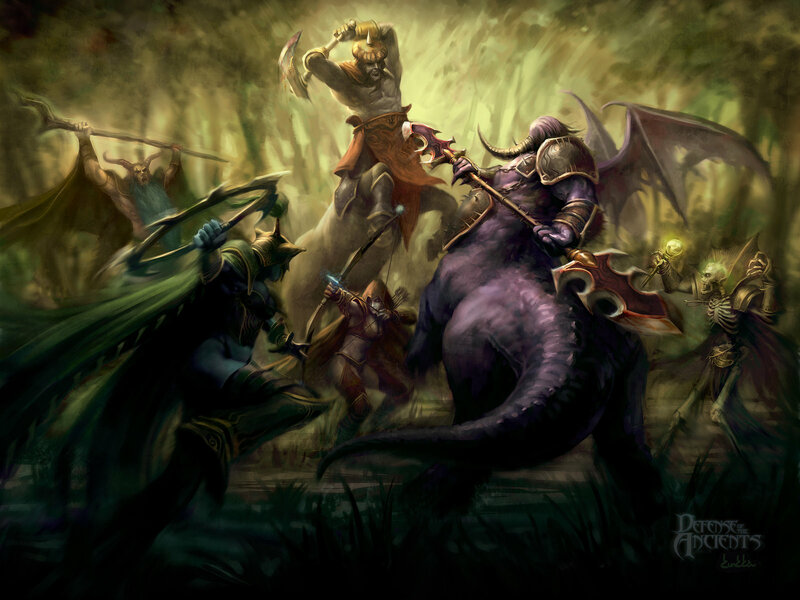 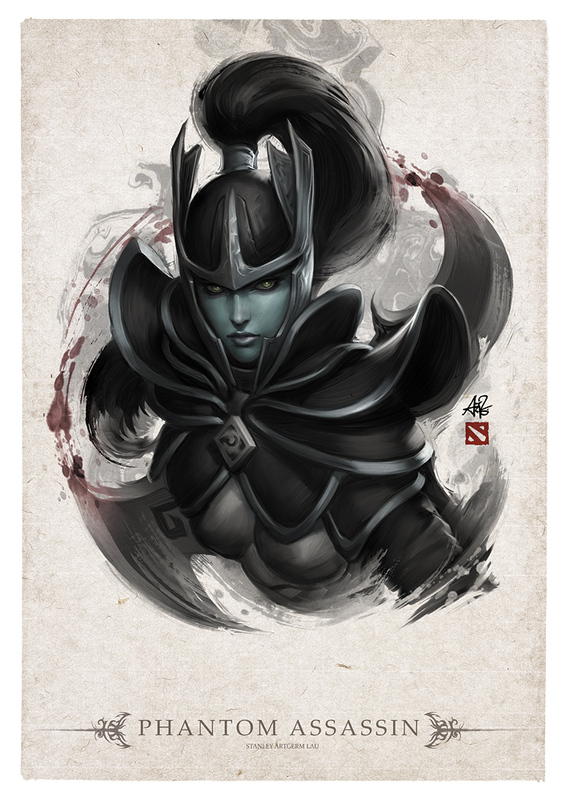 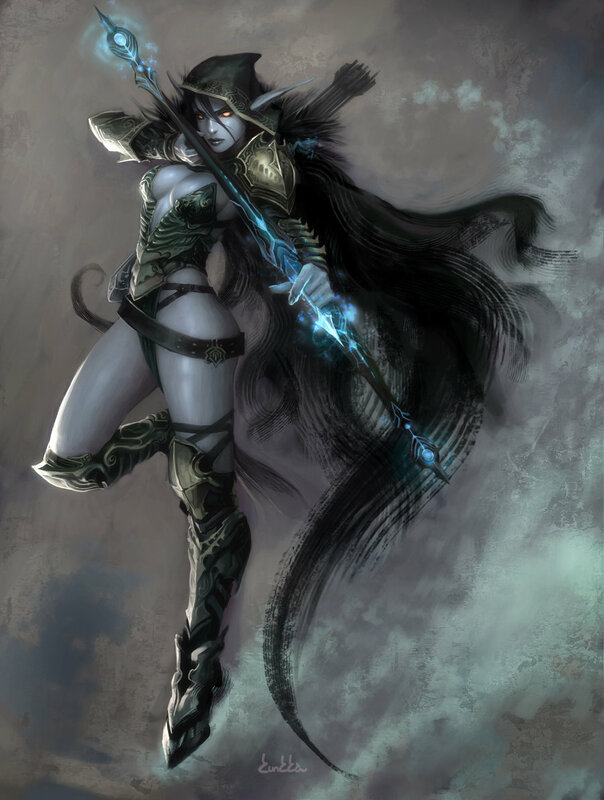 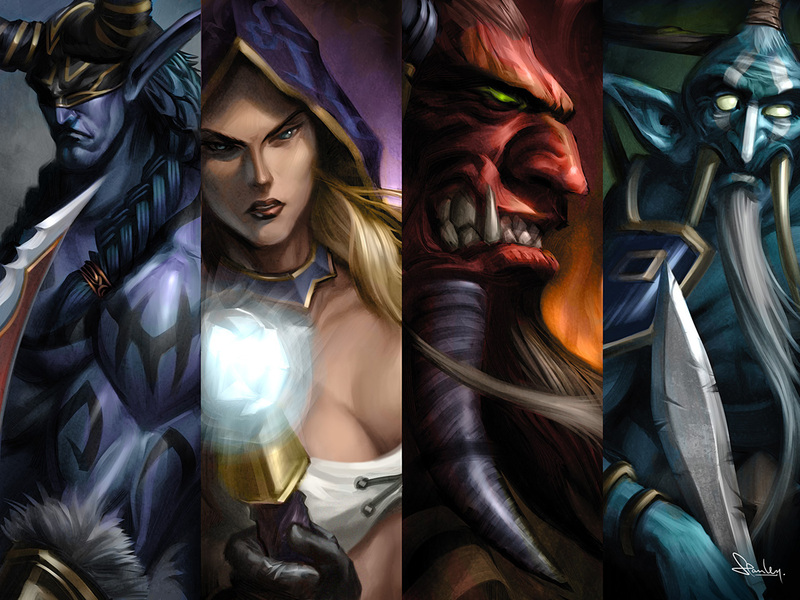 This is an overview for awesome and skilled artists, who paint dota and warcraft 3 artworks all by themselves. 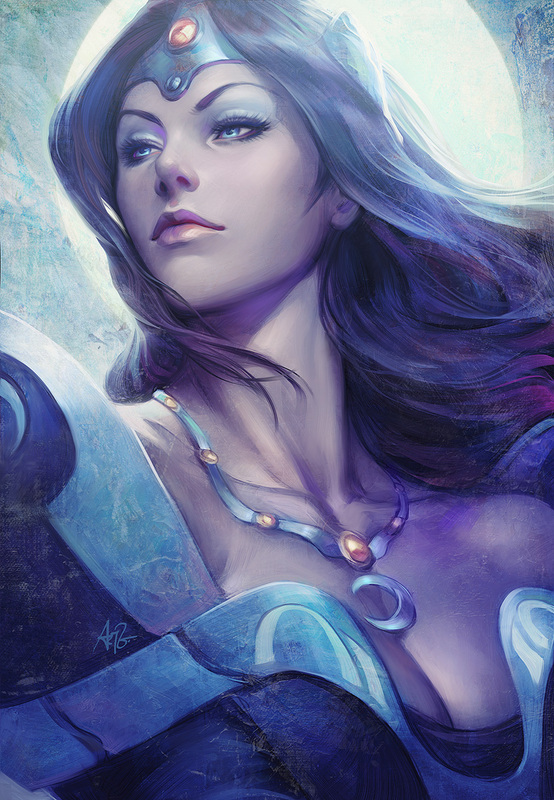 We all know how much skill it needs to paint or draw in high quality – it needs years of time to master this ability! 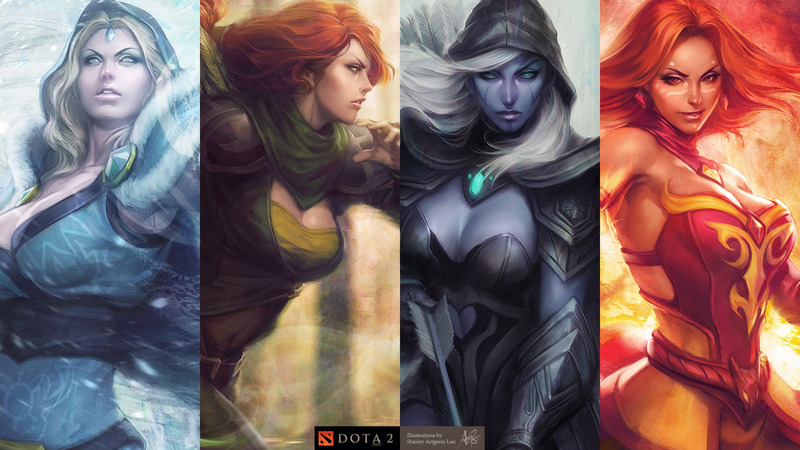 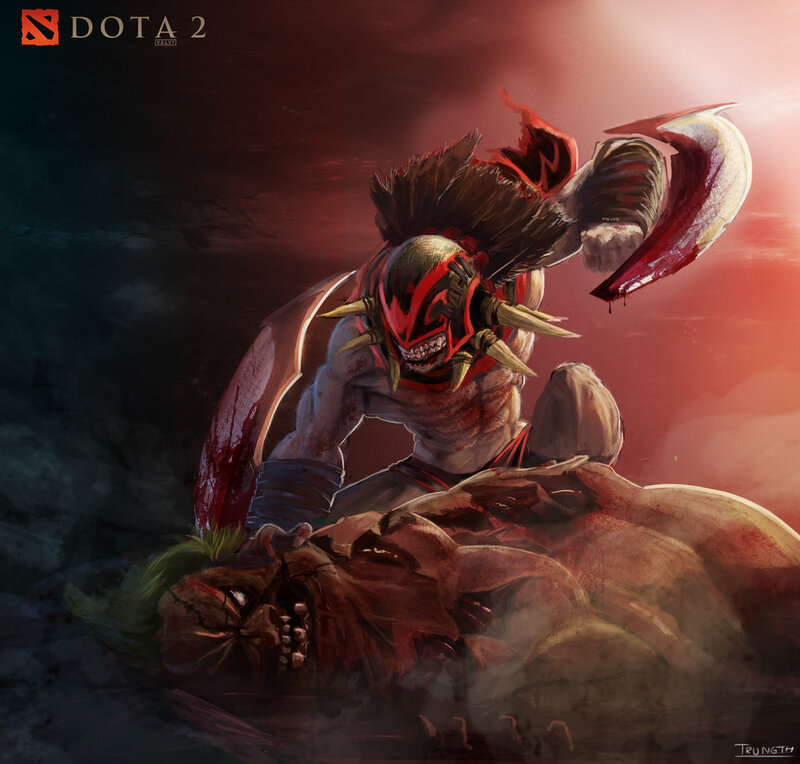 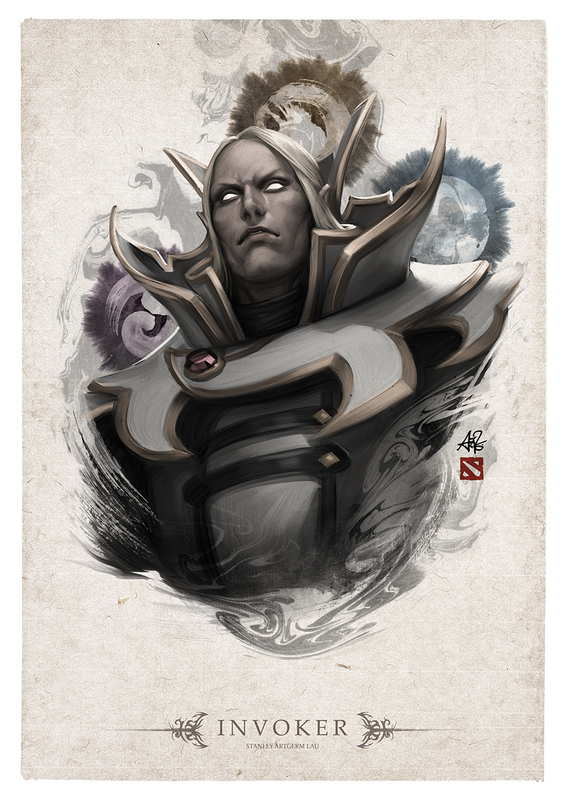 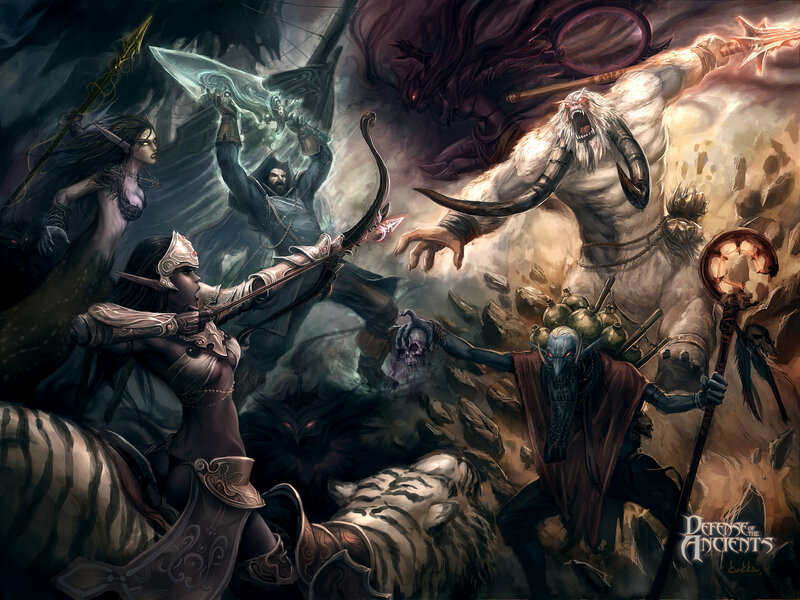 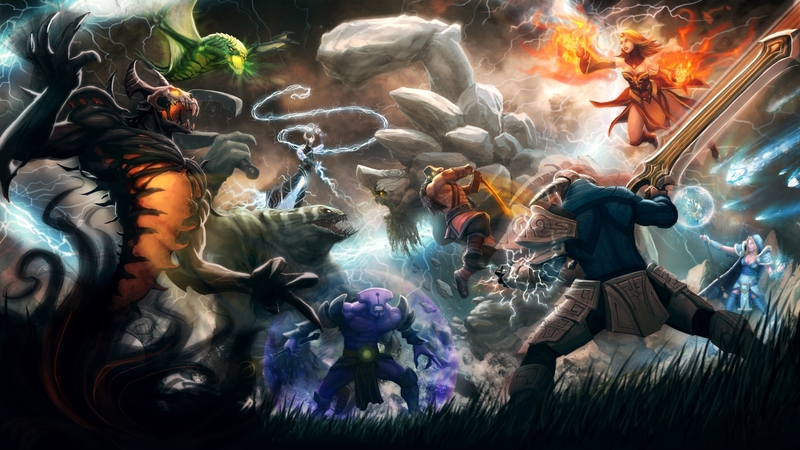 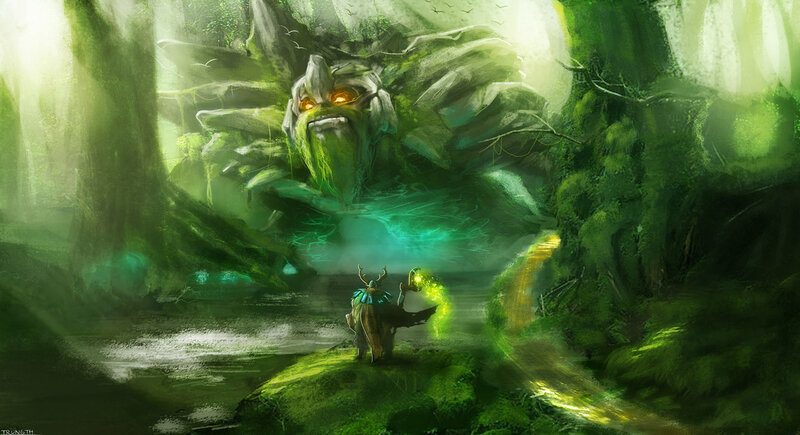 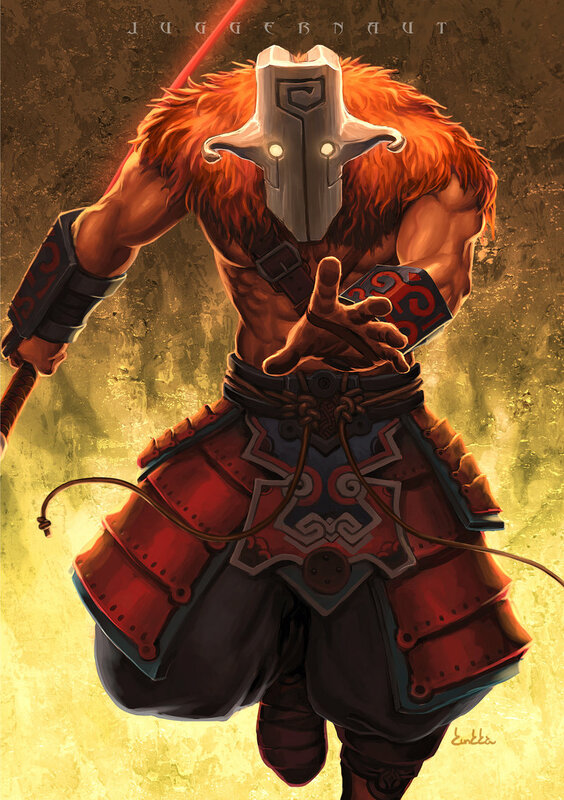 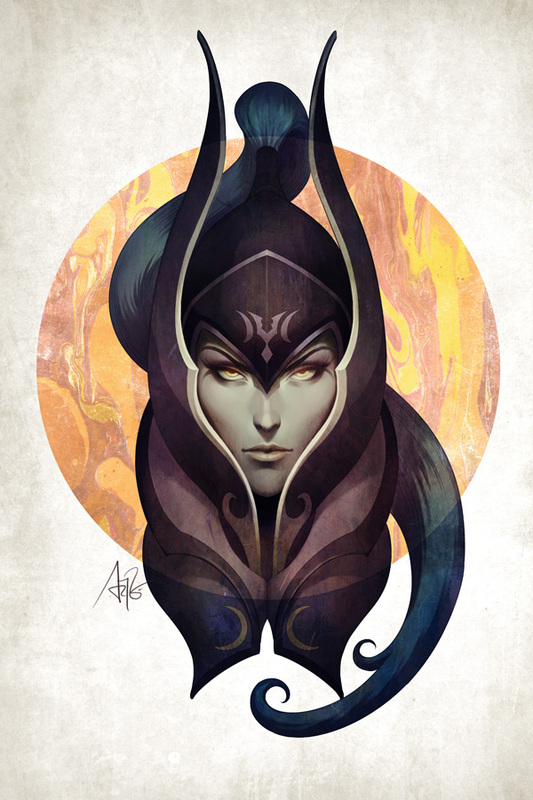 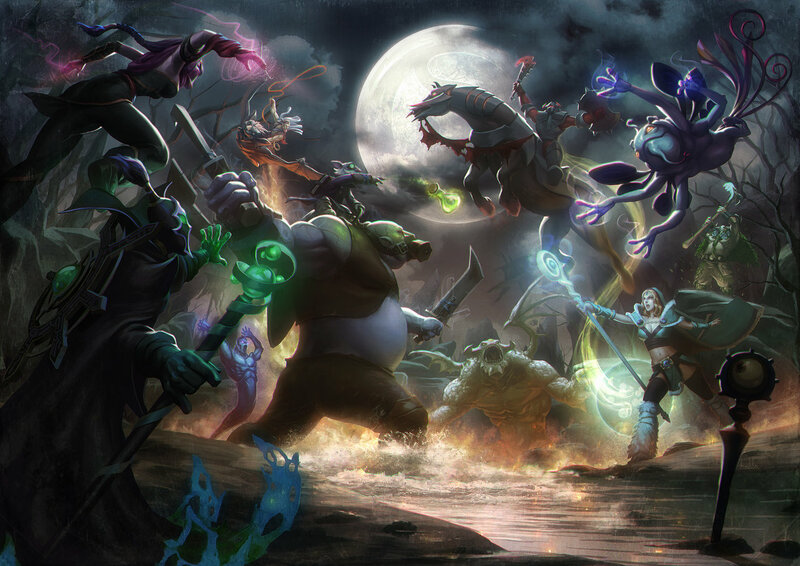 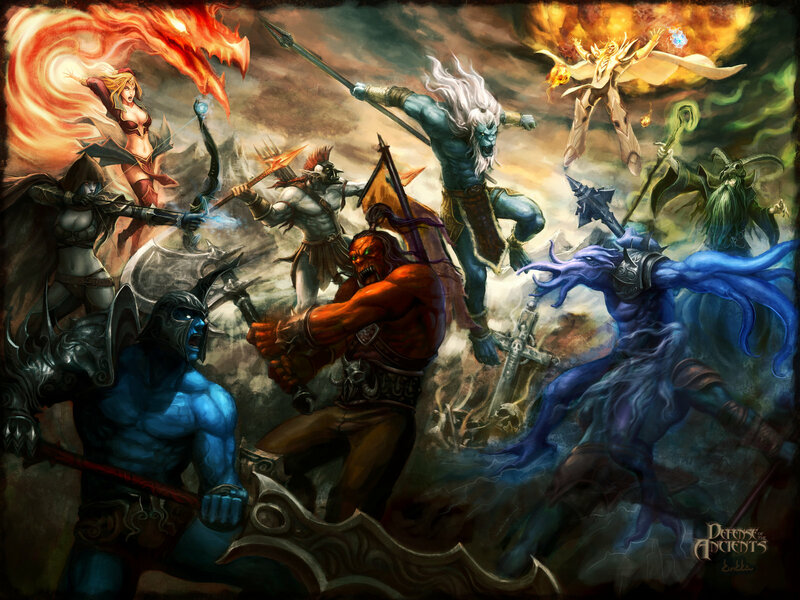 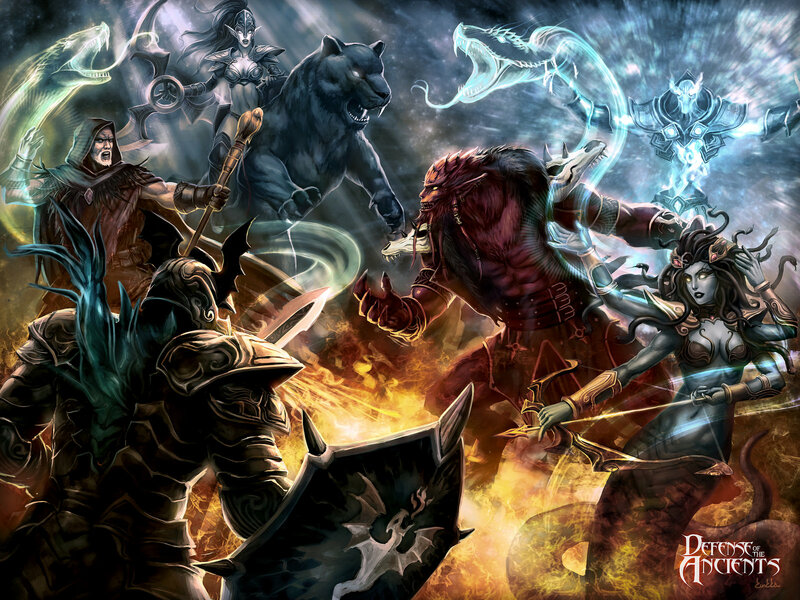 His artworks represent the Dota Map image and loading screens. 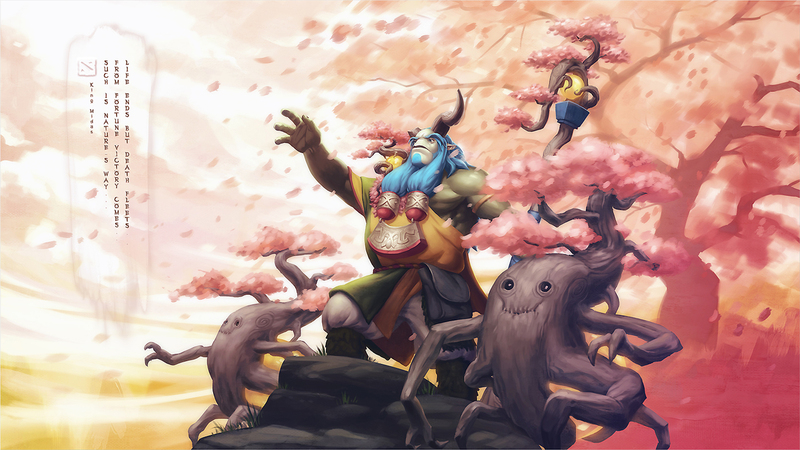 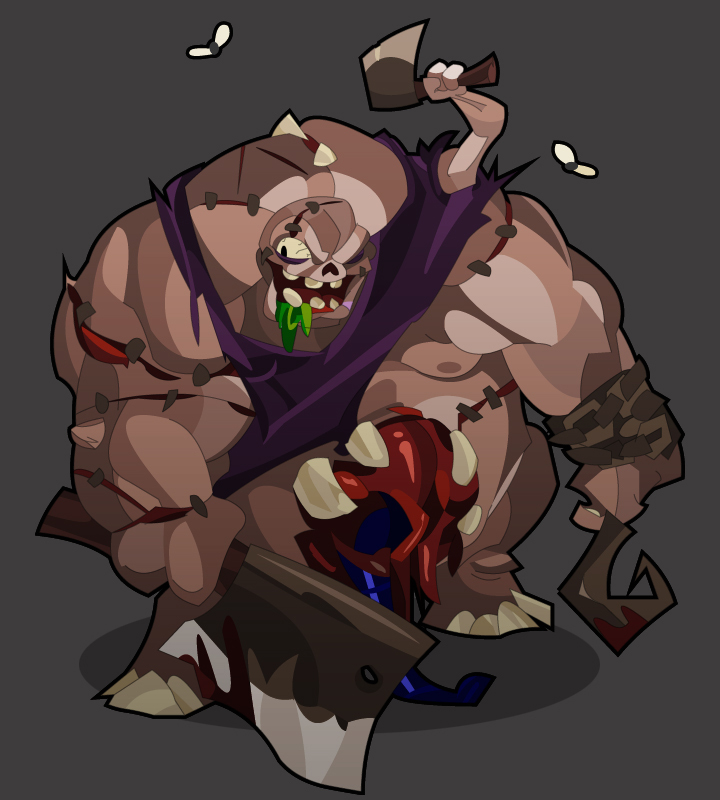 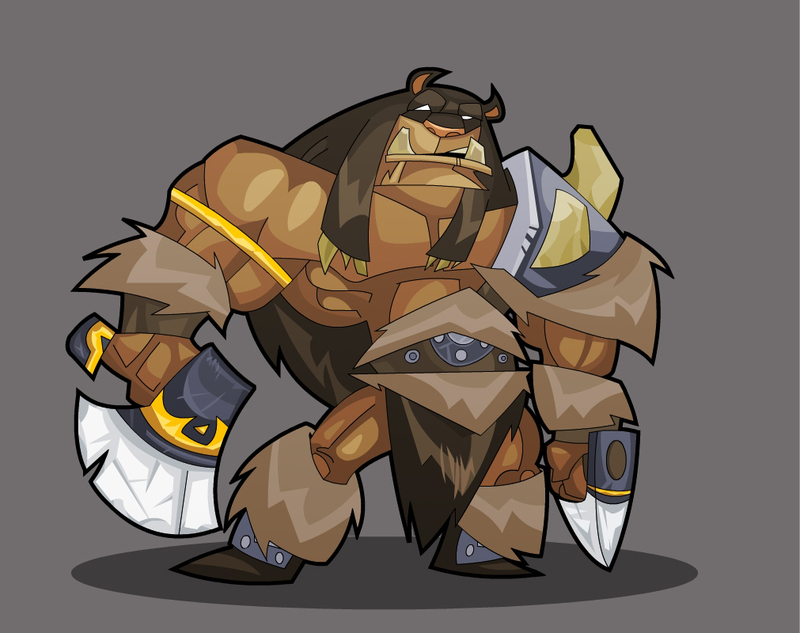 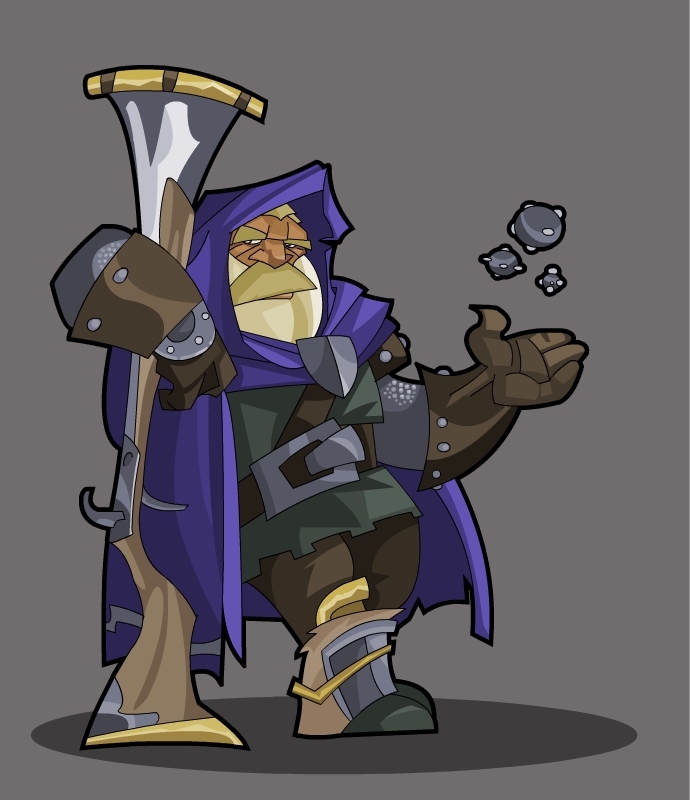 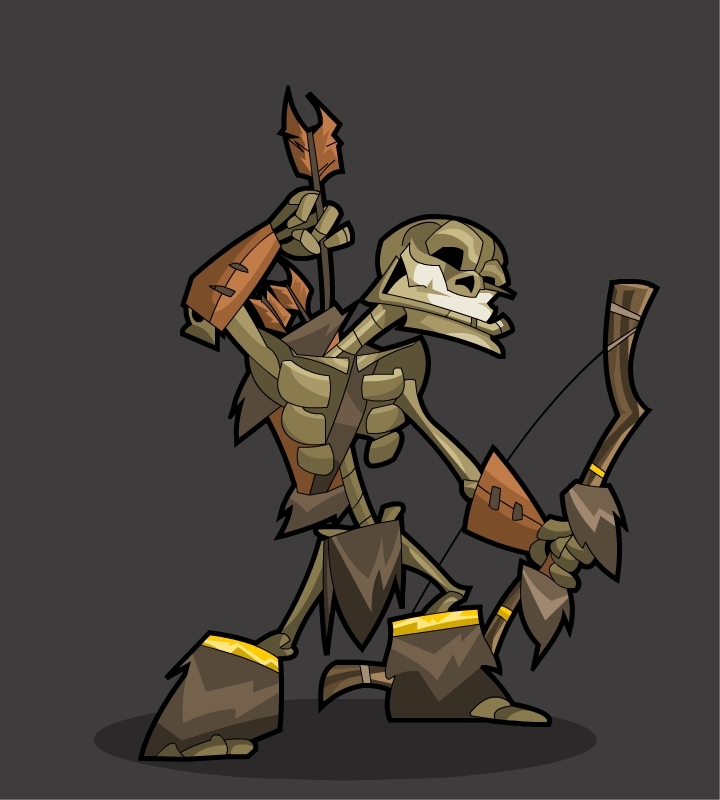 This means everyday thousands of players enjoy Kunkka’s artworks. 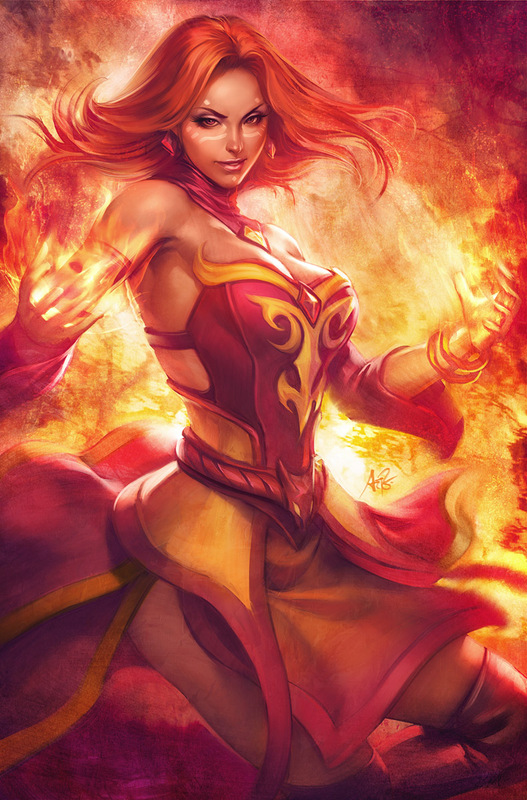 Artgerm is also a digital artist from singapore. 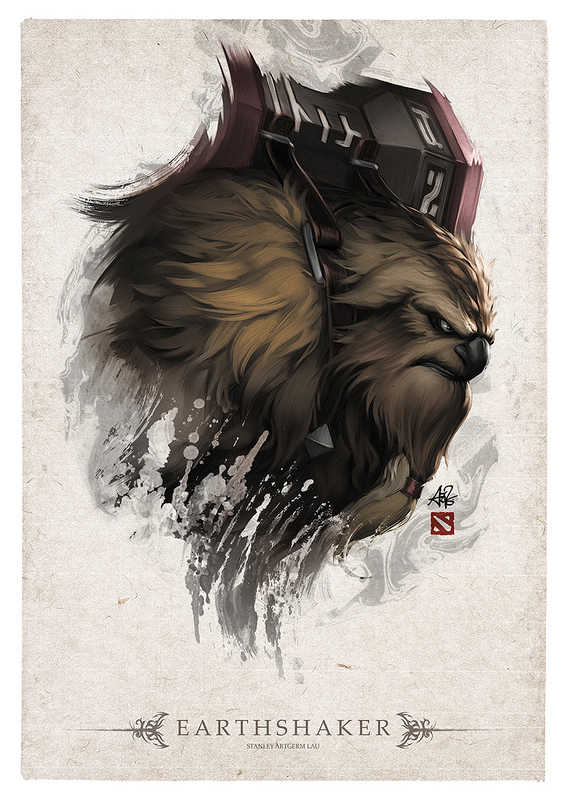 He got his own style and is very artistic. 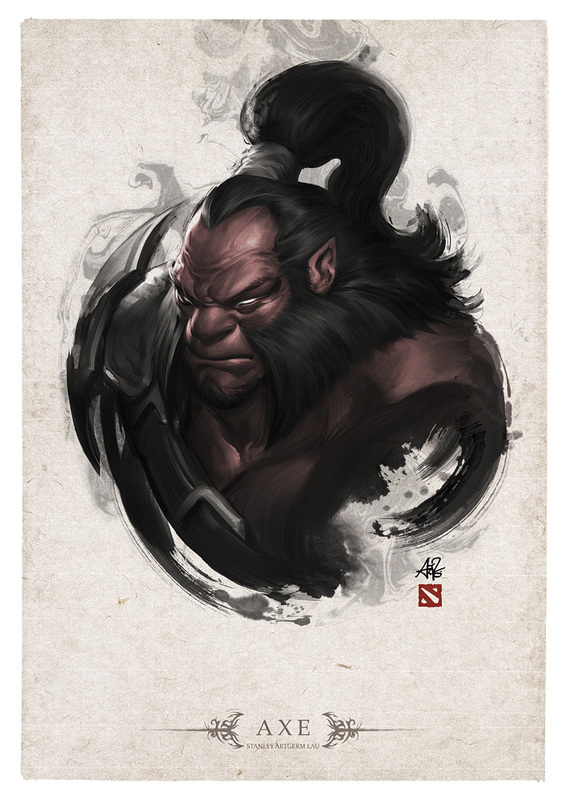 One of his qualities are the wiped colors that transform his drawings in an interesting way. 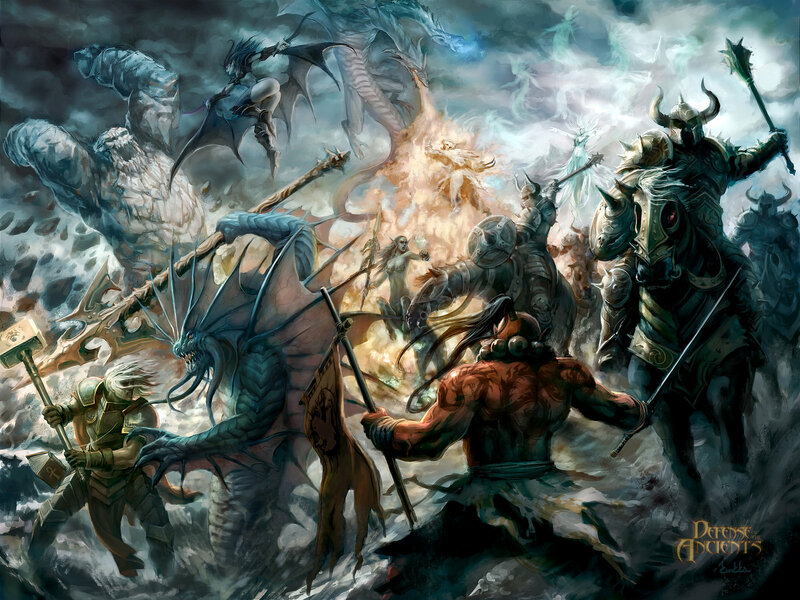 TrungTH is a vietnames hobby digital artist. 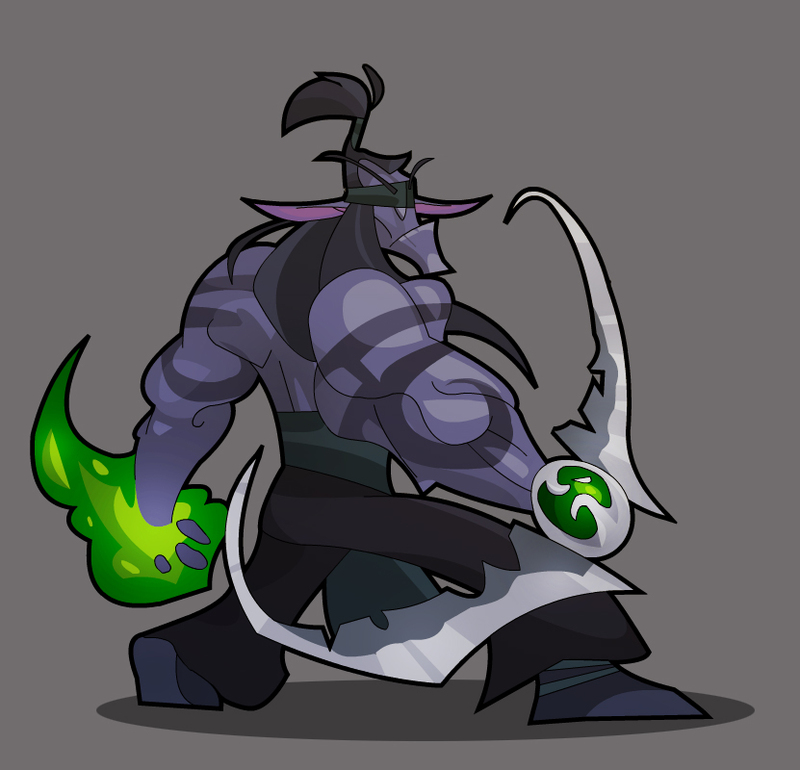 He offers his art for everyone to use it at least for non-commercial things. 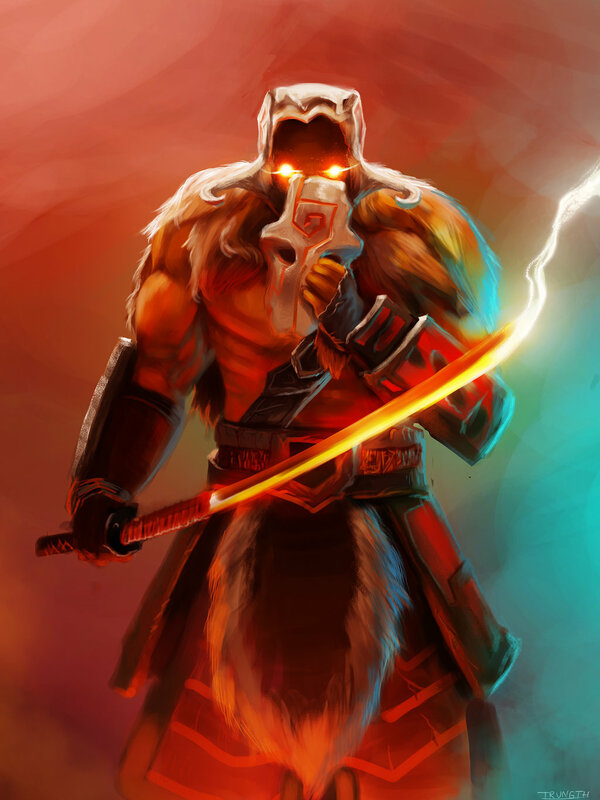 Great!